I love owls. I love fashion. Put an owl on a shirt and I'm in love! Why are owls so popular right now? Everything you think you knew about owls is wrong. You think you've heard of them all. 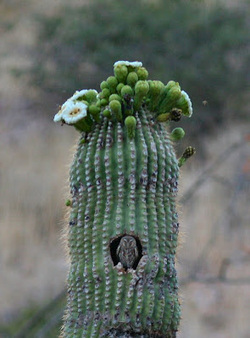 What about the Elf Owl or the Fearful Owl? I didn't think so. We wanted to dedicate this page to a few of our less well known, but equally important friendly owls. 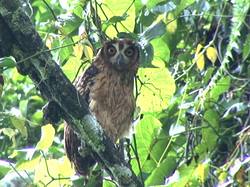 The Elf Owl (Micrathene whitneyi) is native to the Southwest US and Mexico area. This cute little guy is actually the World's Lightest Owl, oftentimes weighing in at just 1oz to 1.4oz! This scary looking guy hails from the Solomon Islands in the South Pacific. His eyes pierce right thru you! We love owls quite a bit. We found a collection of cute owl shirts that we think you'll like too.